Malik Muhammad Waris Kallu son of Malik Muhammad Sher Kallu was born on November 1, 1951 at Village Rodha, District Khushab. He obtained the degree of LL.B. in 1976 from Punjab University Law College, Lahore and also passed C.S.S. examination in 1982. He served as Vice President/Zonal Chief, UBL during 1975-97. 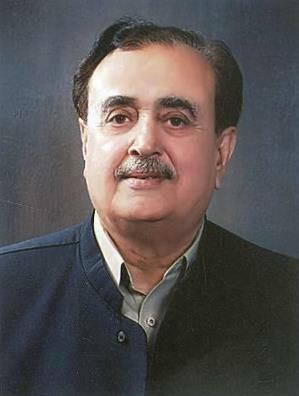 A practicing lawyer, who served as Member, Provincial Assembly of the Punjab during 2002-07, 2008-13, 2013-18 and also functioned as Parliamentary Secretary for Colonies during 2003-07; and as Chairman, Committee on Privileges during 2008-13. He has returned to the Punjab Assembly for the fourth consecutive term in general elections 2018.